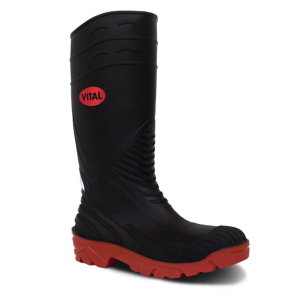 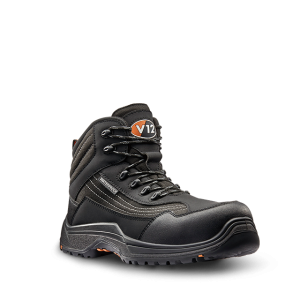 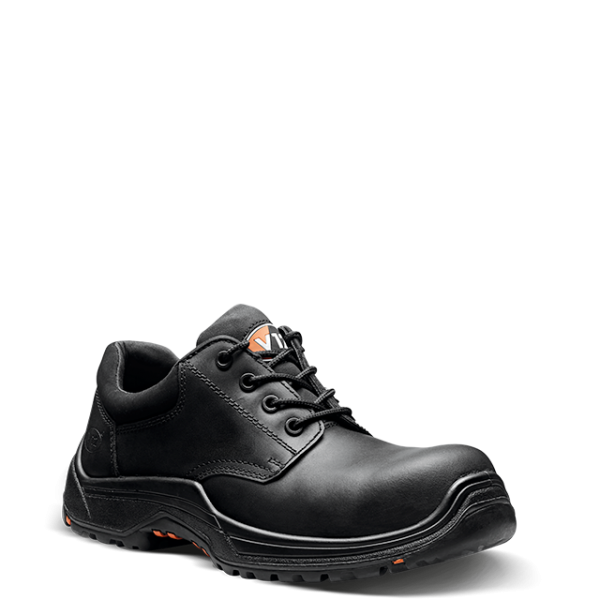 iger complements our Bison boot as one of the most slip resistant and comfortable uniform shoes available. 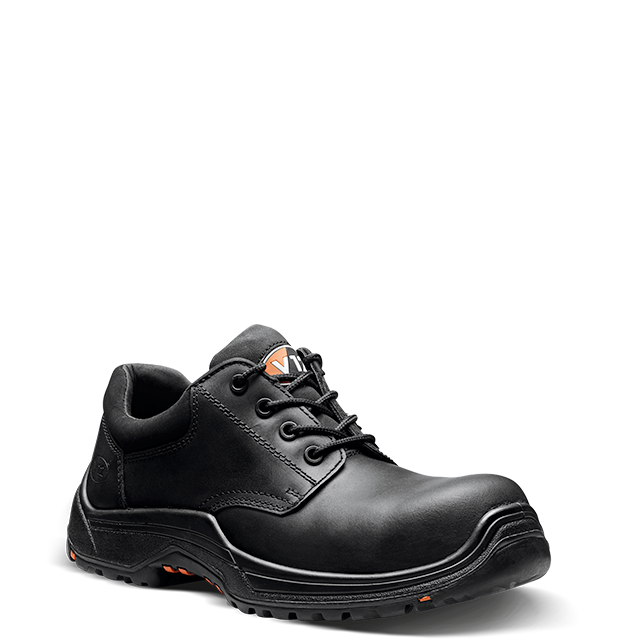 Metal-free, the shoe features a composite toecap, a penetration resistant midsole and is fully lined with moisture-wicking material. 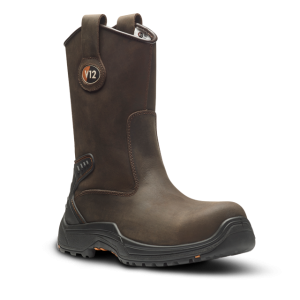 The shoe benefits from the innovative IGS rubber sole unit ensures superb grip on all surfaces and increased cushioning underfoot.